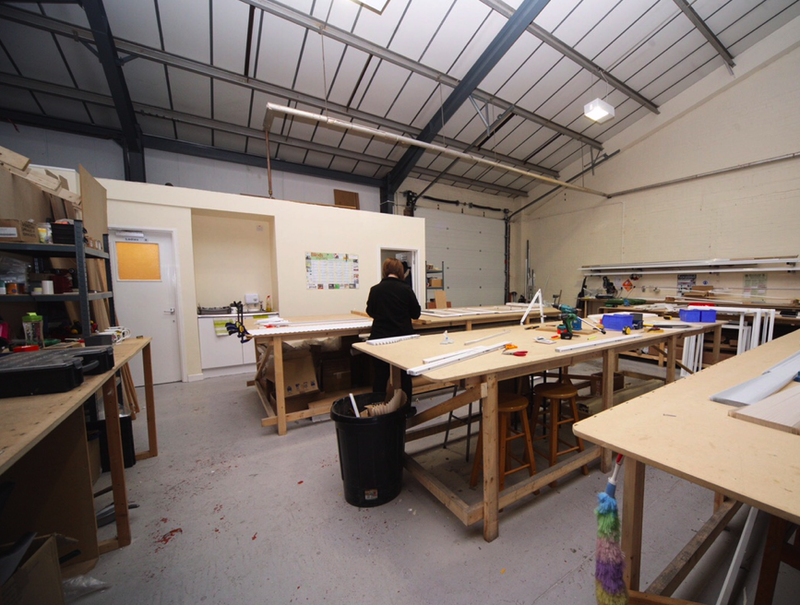 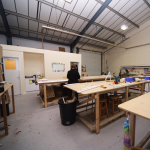 We have moved into our larger factory unit to cope with demand. 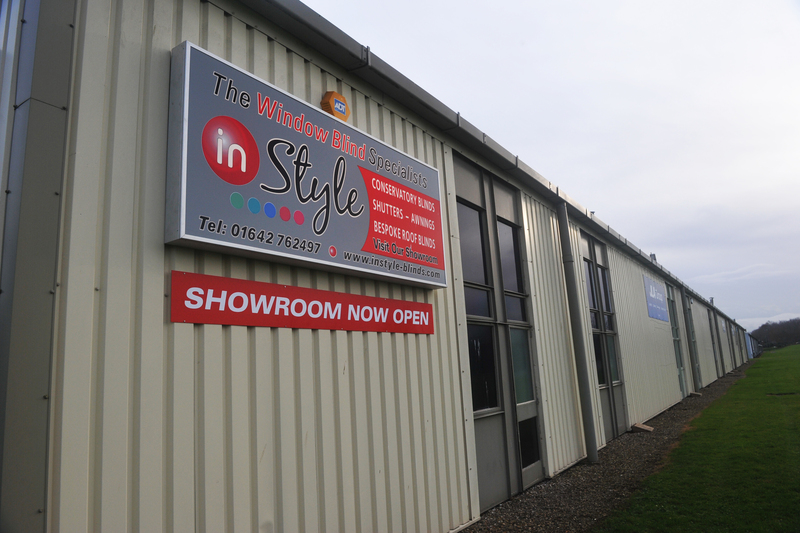 inStyle Blinds and Shutters are increasing in popularity, with over 30 years experience within the industry. 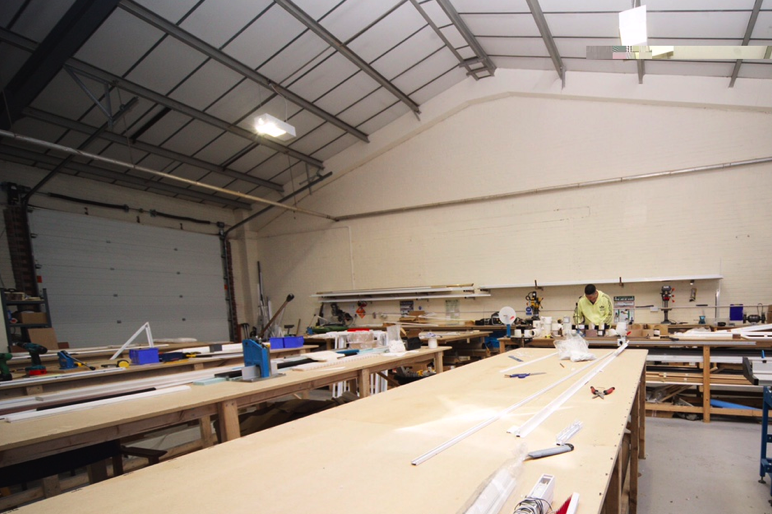 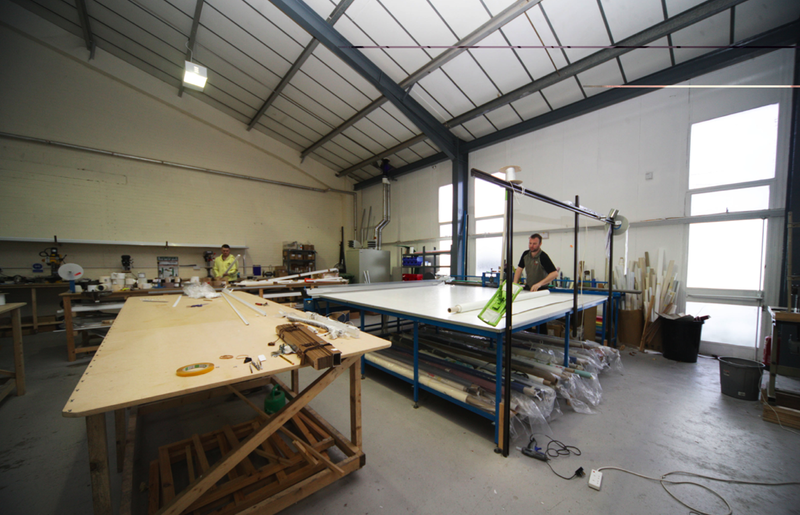 David Harrison director is proud to employ and manufacture all Window Blinds, Door Blinds & Roof Blinds in the UK. 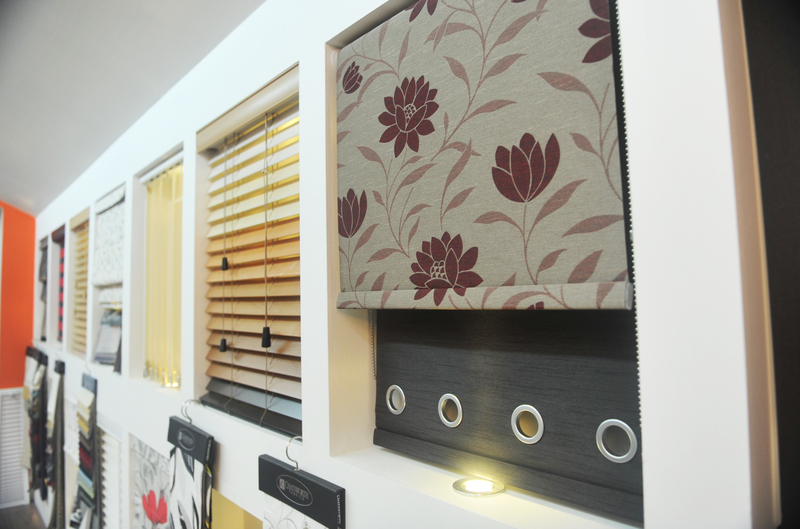 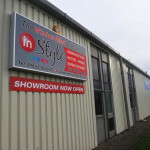 inStyle Blinds create products in house that last and are backed by a lifetime guarantee. 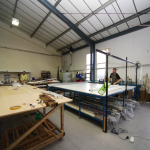 Contact us today about your trade or customer enquiry… get fantastic savings and buy direct from the manufacturer.